Automatically creates purchase and transfer orders based on accurate demand forecasting. Reduces manual work that goes into order creation and improves order accuracy resulting in increased sales and less money tied in stock. Create purchase plans for future periods to increase vendor collaboration and information sharing. Purchase plans can be created and edited for any defined group in the system. 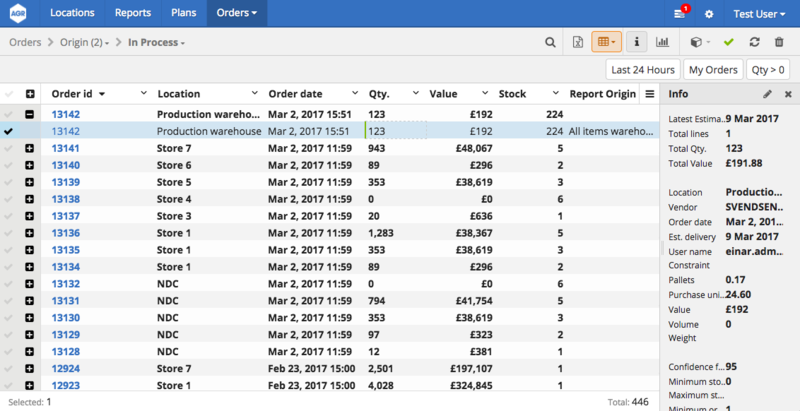 Create your own exception reports to identify items that need special attention, for example potential stock-outs, late deliveries, high forecasting errors, slow movers, etc. Create and apply your own custom constraints to fill up containers so that the shelf life of all ordered items is the same without breaking volume, weight and number of pallets constraints. Wholesale Dynamics offers a simple solution that is cost-efficient, easy to adopt and gives a breadth of integrated function that is unique in the marketplace. Data is replicated on a daily based from the ERP system into the AGR SQL database. 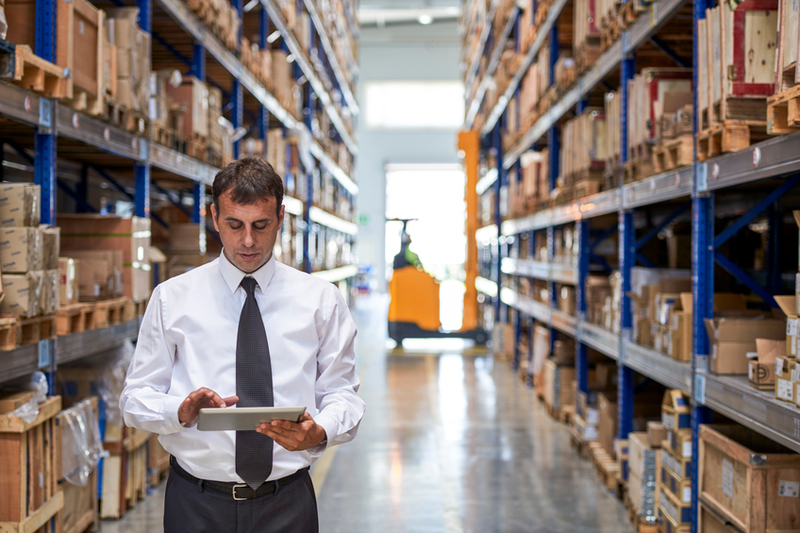 Information on demand can be calculated for LS Retail POS data or from order receipts from warehouses or crossdocking locations. Once accumulated, the look and feel of the data is graphical to enable the user to get an extensive view of the items performance, both on SKU and variant level. On the following figure, historical data and future estimates are presented graphically. One can view historical inventory development, historical sales figures, future forecasts, undelivered orders and projected inventory levels. Data can be viewed on daily, weekly or monthly level and various demand elements can be manipulated directly from the web user interface. Want to see the Inventory Optimiser in action? Feel free to contact us for a demo or more information!